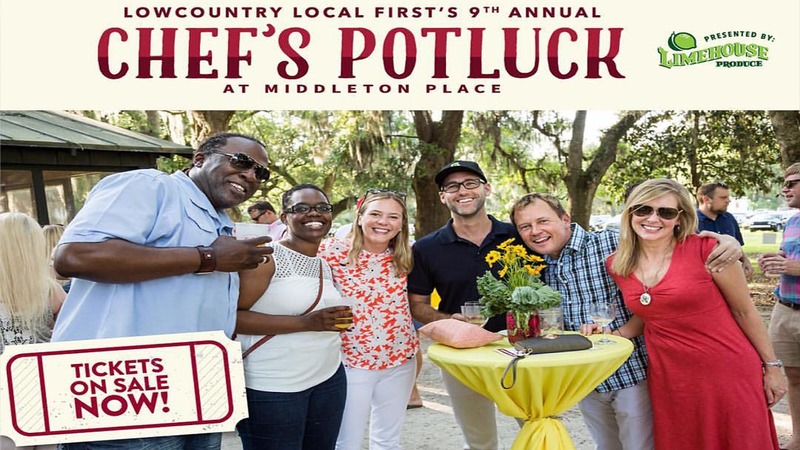 Slow Food Charleston hosts a variety of events throughout the year that highlight the best of Slow Food in our community. Slow Food Charleston is proud promoter of the Ark of Taste. 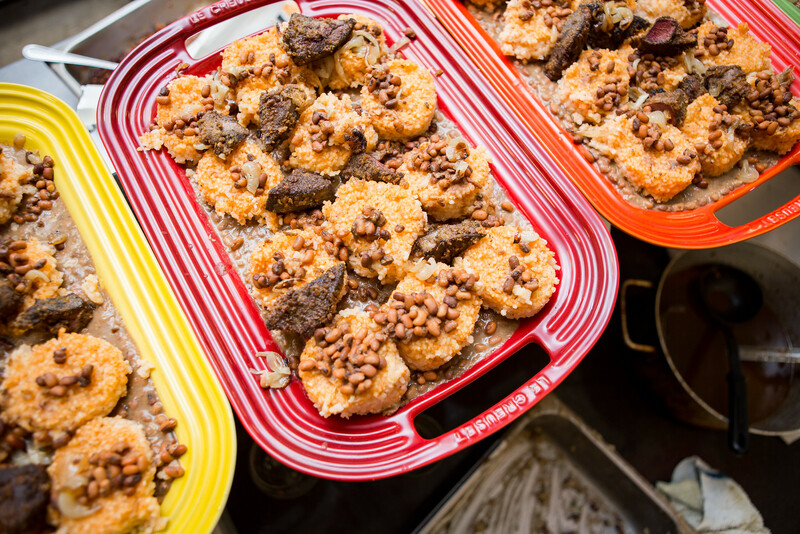 The Ark of Taste is a living catalog of delicious and distinctive foods facing extinction. By identifying and championing these foods we keep them in production and on our plates. 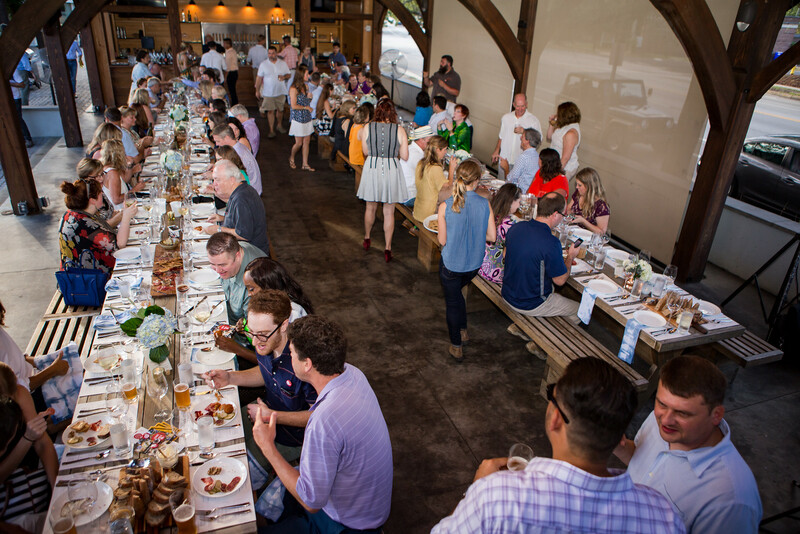 The Ark of Taste is a tool for farmers, ranchers, fishers, chefs, grocers, educators and consumers to seek out and celebrate our country’s diverse biological, cultural and culinary heritage. 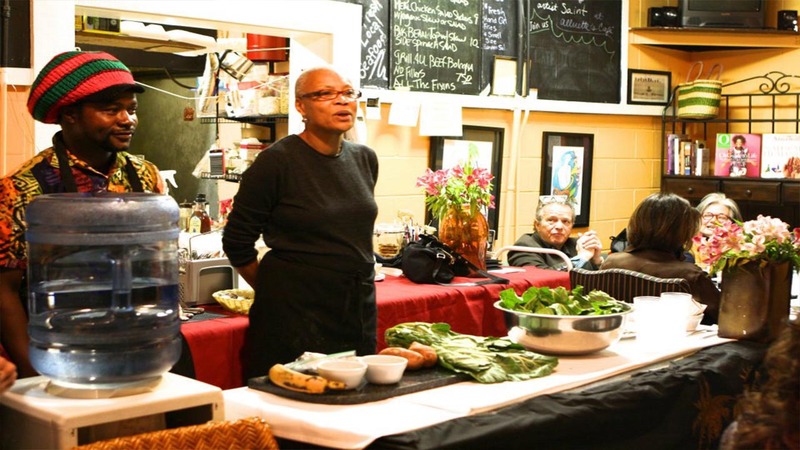 We aim to host dinners, events and educational workshops to engage the public in learning more about these foods. 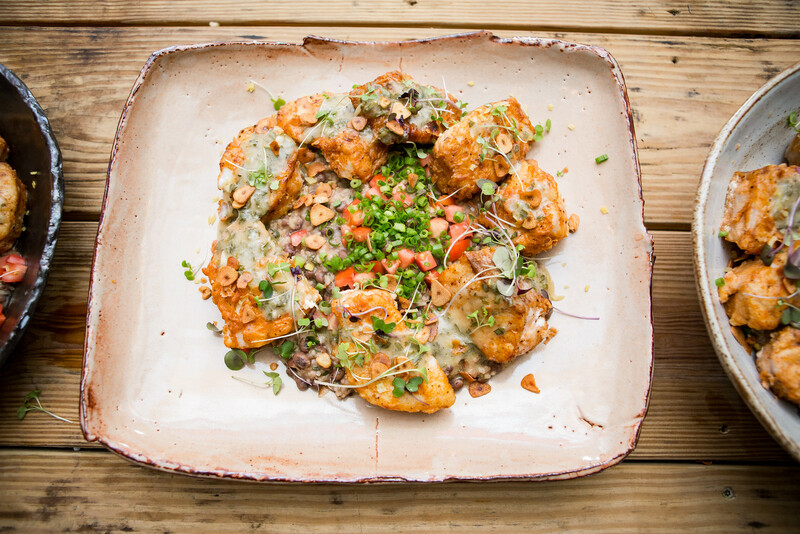 To view the Ark of Taste list, click here. 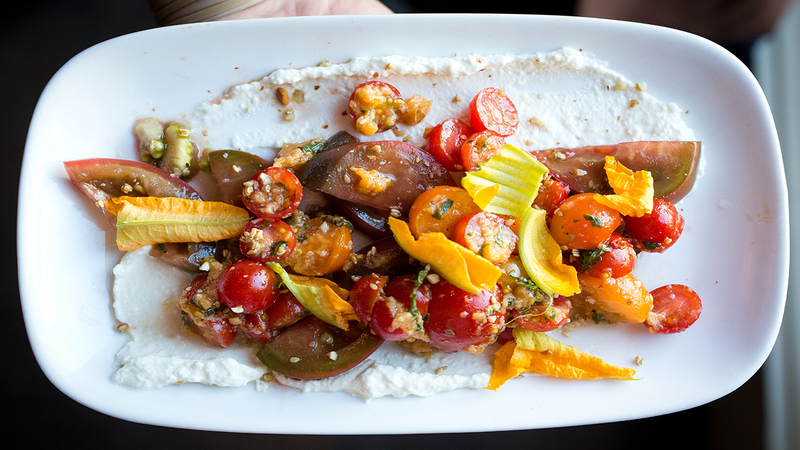 Each summer we host a dinner to highlight these special foods featuring some of Charleston’s best chefs. 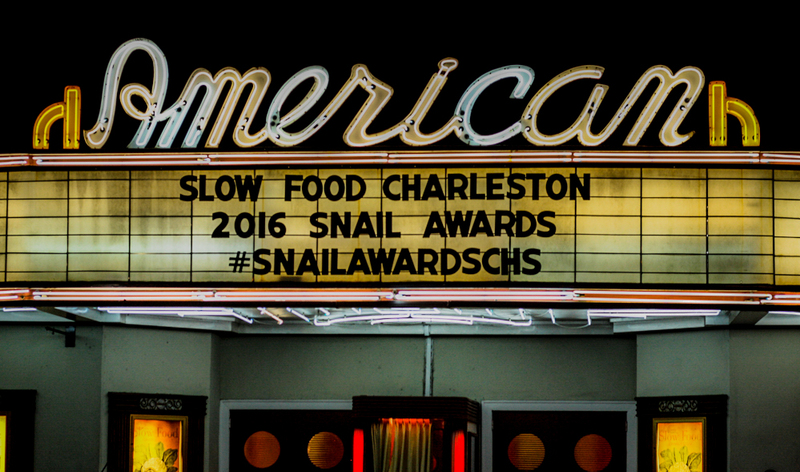 Slow Food Charleston is organizing an inaugural Snail Awards program to recognize leaders in the community that support the Slow Food movement. 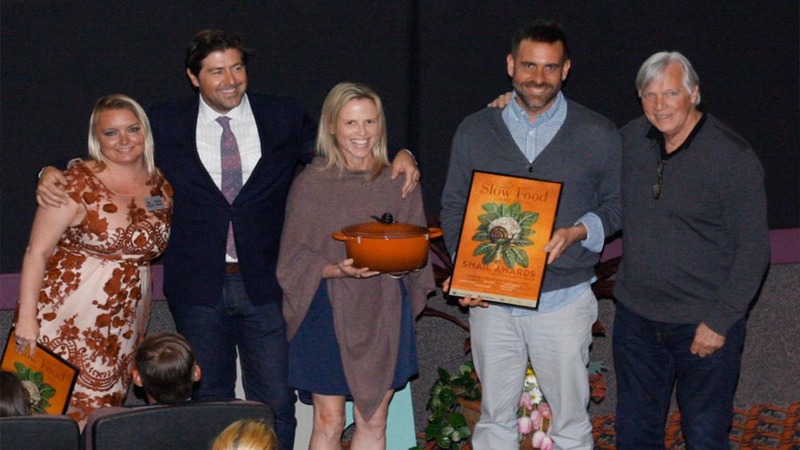 For the event, there will be an awards ceremony that will announce the winners of the following award categories—The Activist, The Provider, The Artist (food & beverage categories), The Snailblazer, The Place, and The Legend. 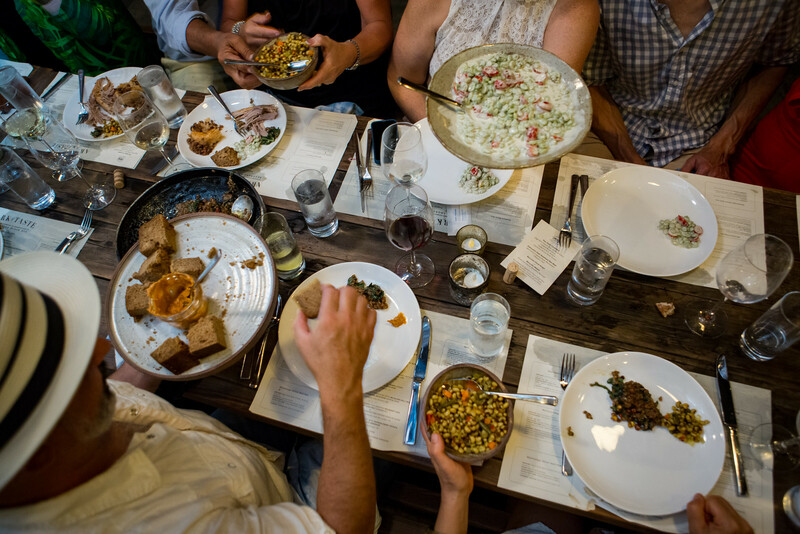 Slow Food Charleston hosts community potluck gatherings throughout the year at various locations. 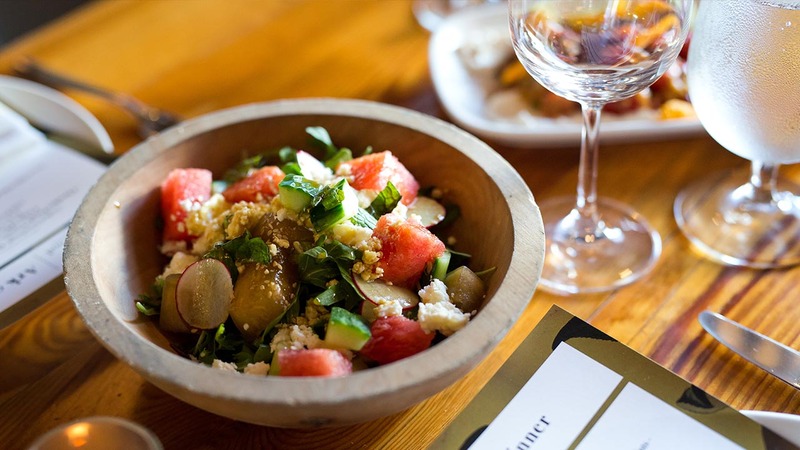 Guests are encouraged to bring a dish that is seasonal and cooked with a Slow Food philosophy in mind. 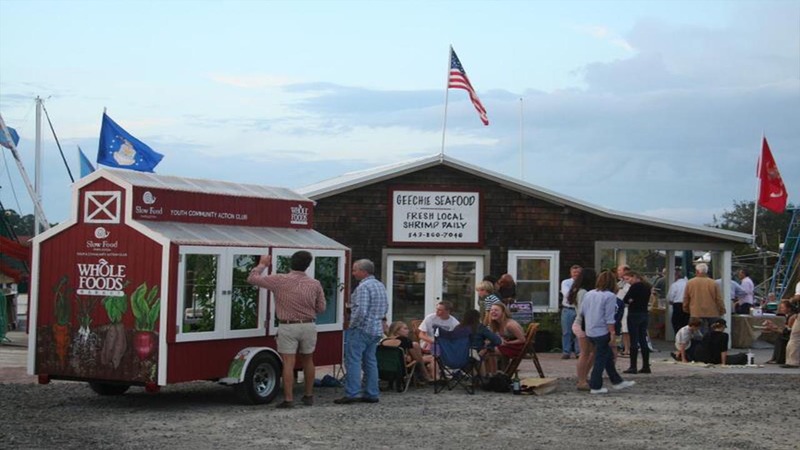 Held on fishing docks, at our favorite restaurants, and local farms, these events are not to miss. 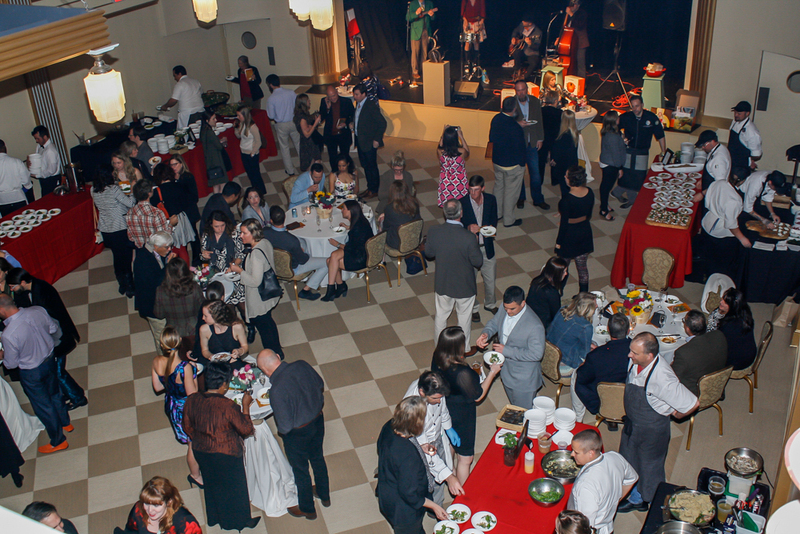 Potlucks typically feature live music and are a great chance to mingle with other Slow Food folks. 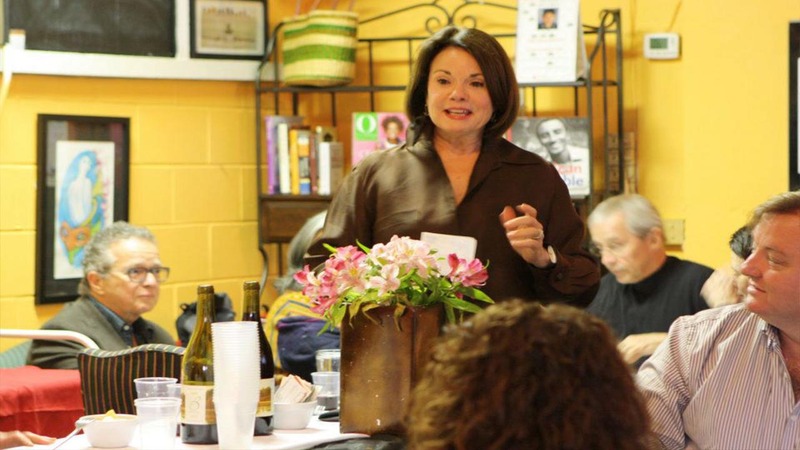 If you would like to host a potluck, please contact Becky Burke. 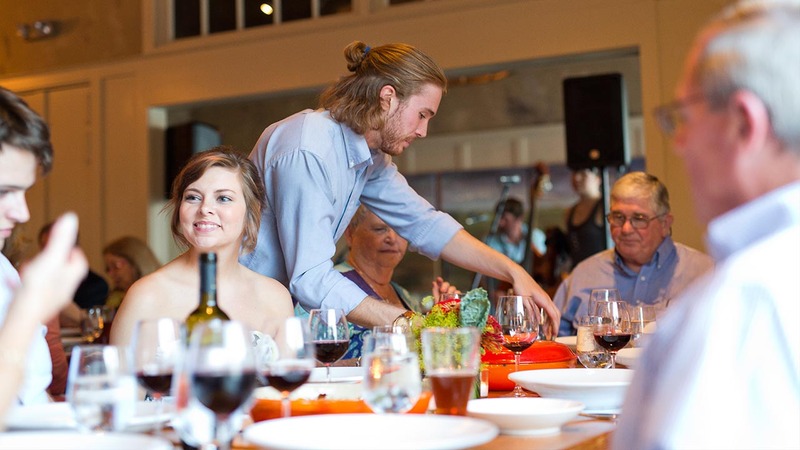 Slow Sips is an informal networking happy hour where like-minded persons can collaborate and connect with what’s happening in the local food movement. 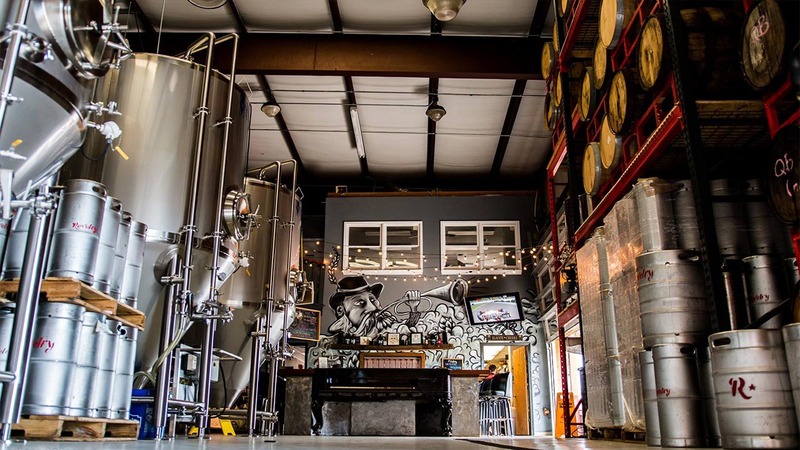 Slow Sips happy hours are held around town at various breweries, distilleries, and watering holes. 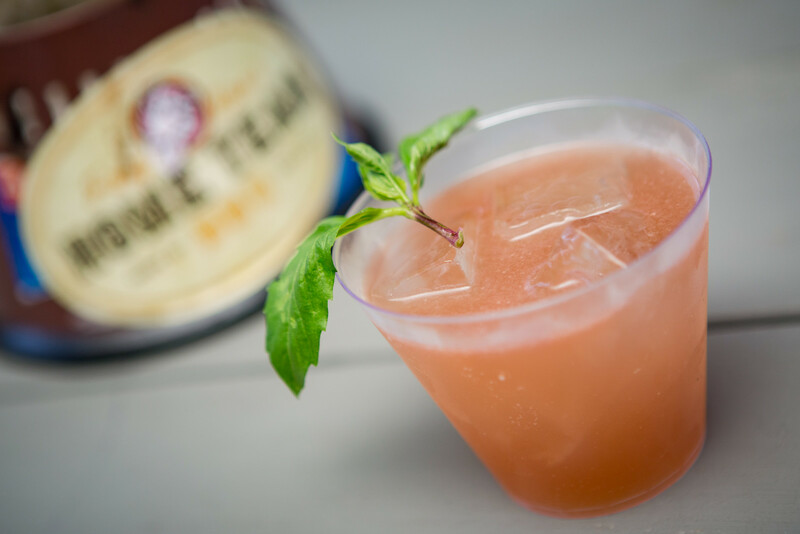 If your business would like to host a Slow Sips happy hour, please contact Becky Burke.